Hello & welcome to Burger Kult! 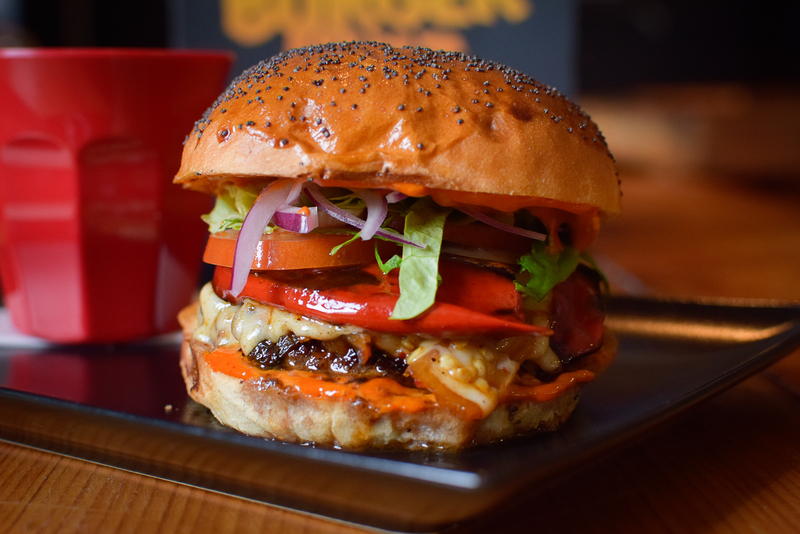 Burger Kult is the home of the tastiest, dirtiest burgers in Brighton. Period. We are, in fact, extremely confident that our food will blow your socks off. We are currently located at The Mash Tun in central Brighton. We aim to deliver the finest meat and sauces between the finest baps. Here at Kult, cattle, swine, hens and vegetarian sundries are all ruthlessly rendered into succulent gobbets, finished with our Black Magic sauce, piled up with fresh salads & dripping in finger-lickin’ sauces. It’s hot, it’s sticky, it’s dripping and you want it.